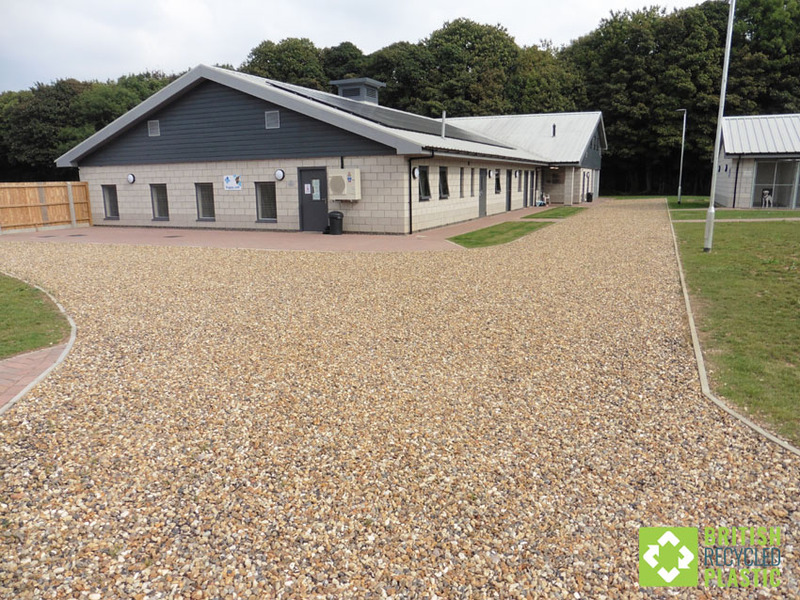 This large Blue Cross rehoming centre for pets in Ipswich features fully equipped, purpose built kennels, catteries and vets blocks, all connected by gravel access routes. All of these routes are designed and fitted for high permeability using our Hebden X-Grids combined with 14-20mm angled chippings, allowing full vehicular access throughout the complex. 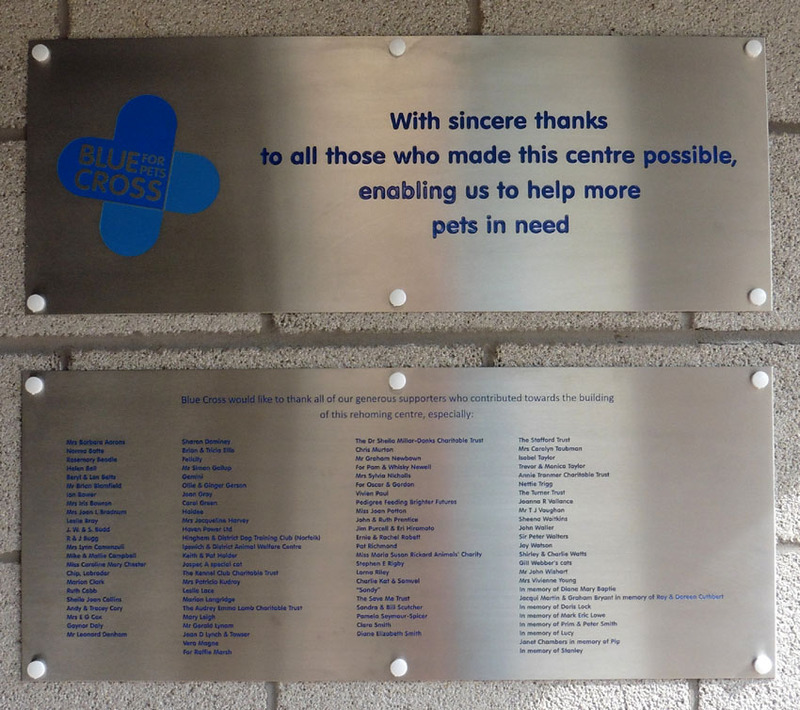 The Blues Cross organisation does some exceptionally good work with all kinds of domestic animals and we would recommend that you took a look at their website here.